Major Konstantin Komarov is a PhD in Combat Psychology, a commander and pedagogue to military professionals, an experienced bodyguard, a mentor to troubled youth, and a former student of Systema founder, Mikhail Ryabko, in Moscow. 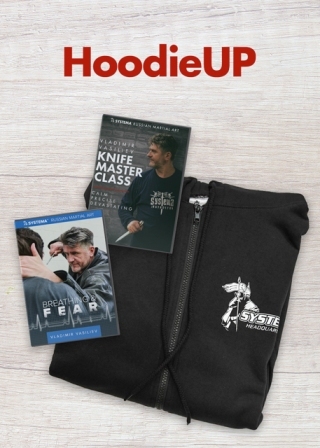 To receive Systema Manual at a lower price, order it as a part of any DVD Combo Package. An incredible book from an incredible instructor this book is the best of the best. A really good companion to "Let Every Breath". Highly recommend for all practitioners. 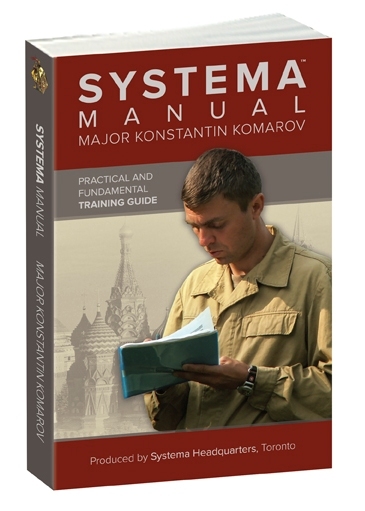 Thank you for the book Systema Manual by Major Konstantin Komarov. It must be the best book in the world if you will meet a new life and improve your health. Thank you Konstantin for turning the light on. With your deep understanding of Systema methodology I am progressing with confidence and am recommending the book to all fellow Systema practitioners in Ireland. I presume the book in Russian is on its way? This is a significant book for anyone studying Systema, or getting started in the process. What makes this book a must have, is its profound in-depth information. The personal experiences mentioned, gives the validity of this manual its prestige. The information is comprehensible, that can be applied in your work, as well that of your students. Upon reading this great work, I feel as though I've been psychically catapulted beyond the 6th dimension. Totally worth your time, and effort....... Make the right decision! It is a very good book! Major Komarov has done us all a great service by providing this excellent resource to the Systema family. At one level he provides insights into technique and training strategies and drills. At another level he addresses the challenges we new students face including frustration, impatience, and discouragement. He also helps veteran martial artists understand the unique challenges they face in their Systema training. Major Komarov's insights have encouraged me to work hard, trust the process,enjoy the journey, and focus less on the destination. Could you edit a French version please? Konstantin enabled us to expand the understanding of Systema. He covered so many aspects so clearly outlined and truly dynamic. It's exactly what I've been looking for. There is so much in Systema to learn and develop that it can be confusing on how ones time should be spend for the training on your own outside of class. He gives a clear plan for creating your own training programs, exactly what beginners should work on and what to develop in progression. I have seen many martial arts books out there, but the Systema Manual will be an instant classic! It has so much information in it, that it is one of those rare books that you read again and again. It should be a required reading for all martial artists, as it instils the human elements and truth of why we train in the martial ways. A fantastic book that we have all been waiting for...Thank you. This book is awesome, and very helpful. Major Komarov's detailed explanations and insight, along with his personal chronicles will be of great use, in my own personal training, and every day life. I will be referring back to this book many times! I love it and haven't even read the whole thing yet. 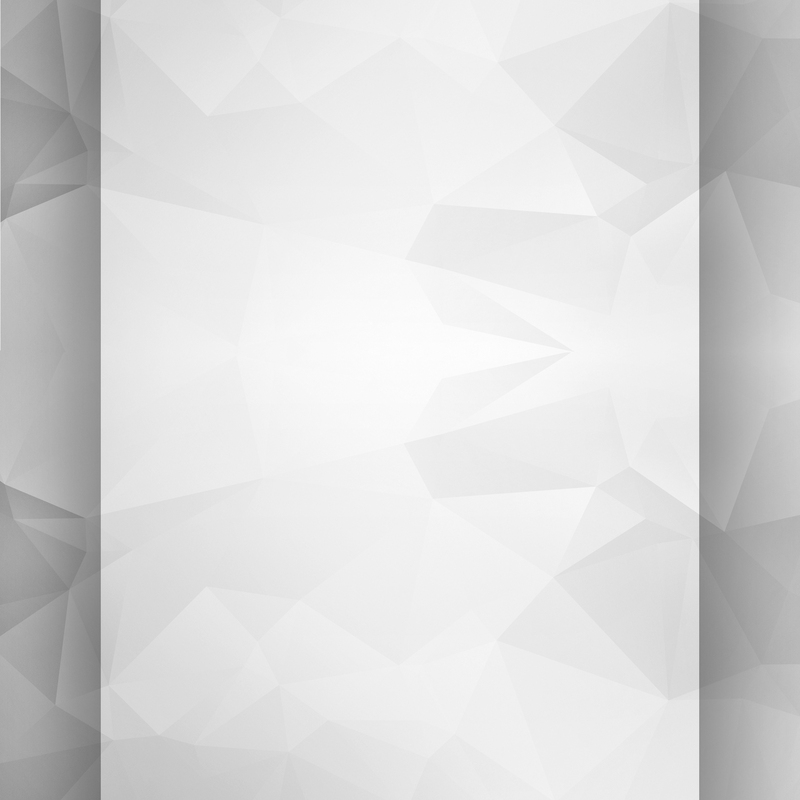 I\'ve had it for almost a week b.u.t I keep reading the 1st chapter over and over (3x). I\'m pretty sure it gets better and better b.u.t the little I got from in so far already filled me up. Definitely worth purchasing even if you don\'t practice Systema. I just got the Systema Manual today. What an incredible book. It is fantastic!!! I will be reading and re-reading it. It is one of the coolest and most important Martial Arts book, "Systema Manual". Reading this book reminds me of Konstantin giving a lecture: a thorough command of the subject matter, well organized chapters with superbly detailed lessons, plus excellent stories which support each bit of information. Here you have it all: A Systema master, who also has psychology of combat degree, plus he is a master instructor--He really knows how to teach this stuff. I particularly like that he gives instructions of exercises, with some details left to individual interpretation, but with an excellent explanation of the rationale and benefits of that particular exercise. This is a book that people will read over and over, now, and in the future, and they'll probably find meaningful tips that can only be discovered as the readers mature in their understanding of the universe that is Systema. Along with the book "Let Every Breath..." and the instructional videos, this really becomes part of a learning library for Systema practitioners of all levels. It is a great honour and privilege to get an advance peek at this monumental, definitive work. HARD-WON LESSONS FROM THE GREATEST TRUE LIFE ADVENTURE! Never before has a book been written that goes into such depth into this ancient martial art. Major Komarov provides clear explanations of the concepts of Systema, breaks them down into step by step practice programs, all the while describing real life experiences.